Welcome to the pessimistic portion of this blog! How I failed Friday. Now, this wasn’t something I was planning on, but it happened to work out that way. I was thinking on Friday that a cake sounded really good. 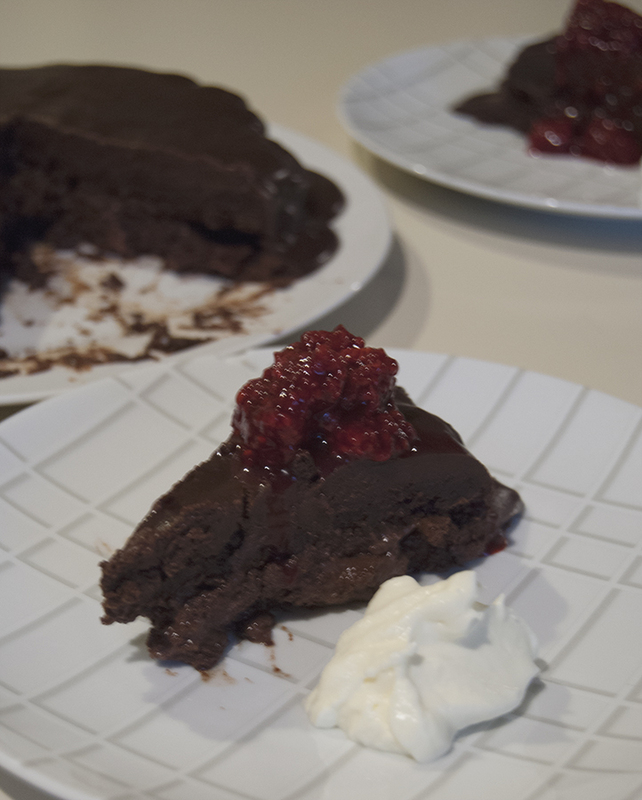 So I decided to make a brownie, pudding, ganache, cake-like thing… With raspberry sauce and whipped cream on top. It went… not exactly as planned. First, I burned the brownies. Then I ended up having to cut all the edges off because of it. Still tasted good, it was just incredibly hard. 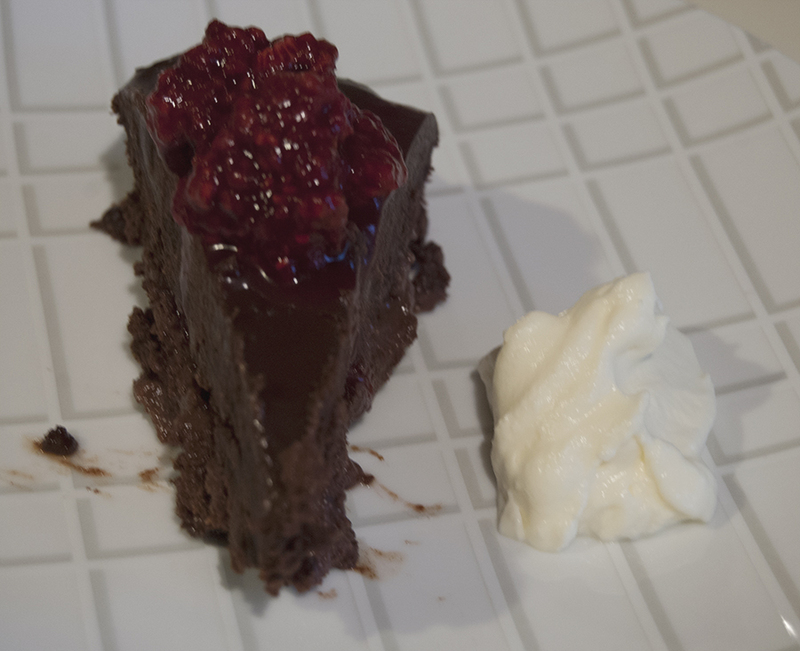 The ganache was amazing, as were the raspberries and whipped cream. The thing is, it wasn’t pretty. But just because something isn’t pretty doesn’t mean we failed. As long as we always learn from our mistakes, there really isn’t such a thing as failure. Maybe a failed attempt at perfection… But is perfection something that any of us can really ever have anyway? 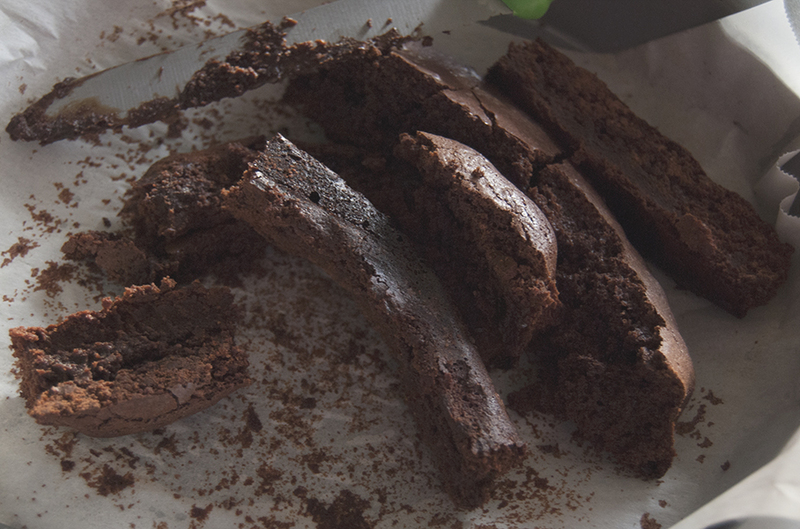 I learned that next time, I need to cook the brownies for a shorter time (maybe the pudding too). 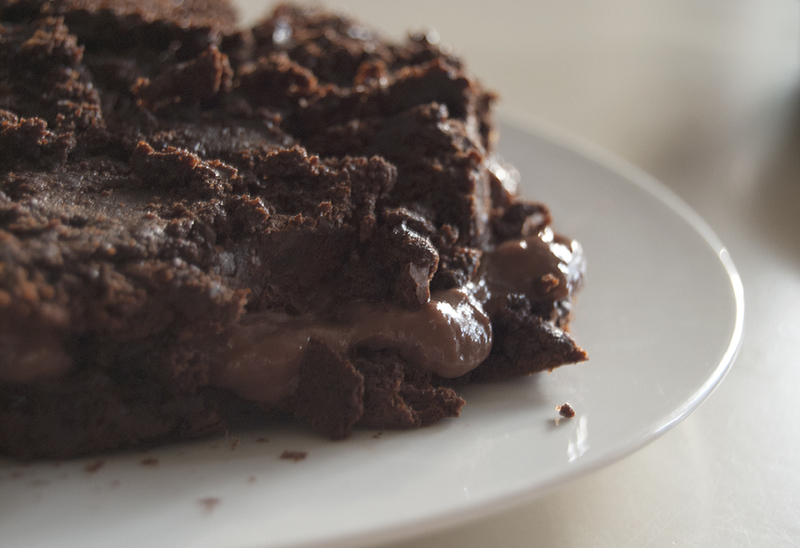 And I’ll also make two layers of brownies instead of trying to cut a single one in half. 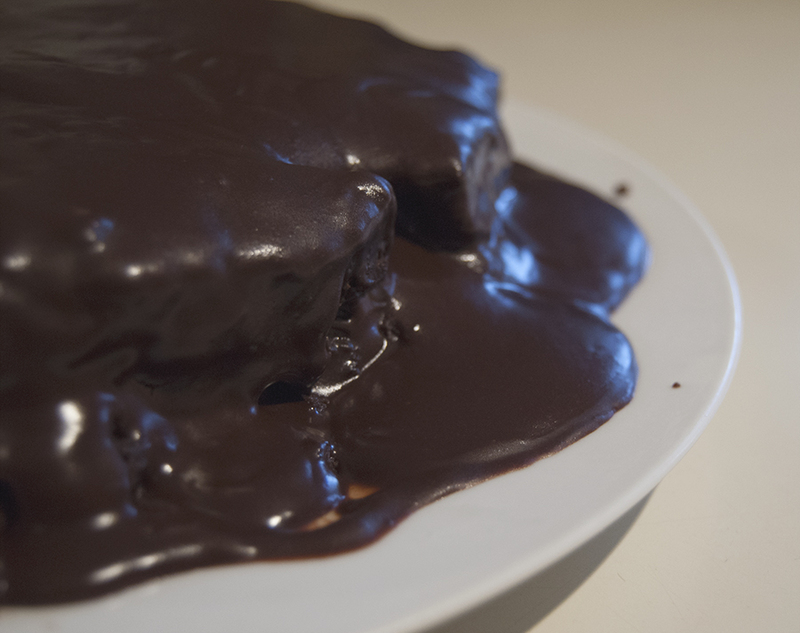 It also reaffirmed my idea that baking isn’t really for me… But I’ll try it anyway! Then there’s also this: I’ve been reading Start by Jon Acuff. Just the other day I got to the part where he says, “This too shall post.” I had decided to post about this failed attempt at a perfect dessert before I read it, but it’s still a powerful reminder to be open and share our weaknesses and failings as well as our success. If we learn how not to do something, why not use that to share with others, or to better ourselves for the next time an opportunity arises? 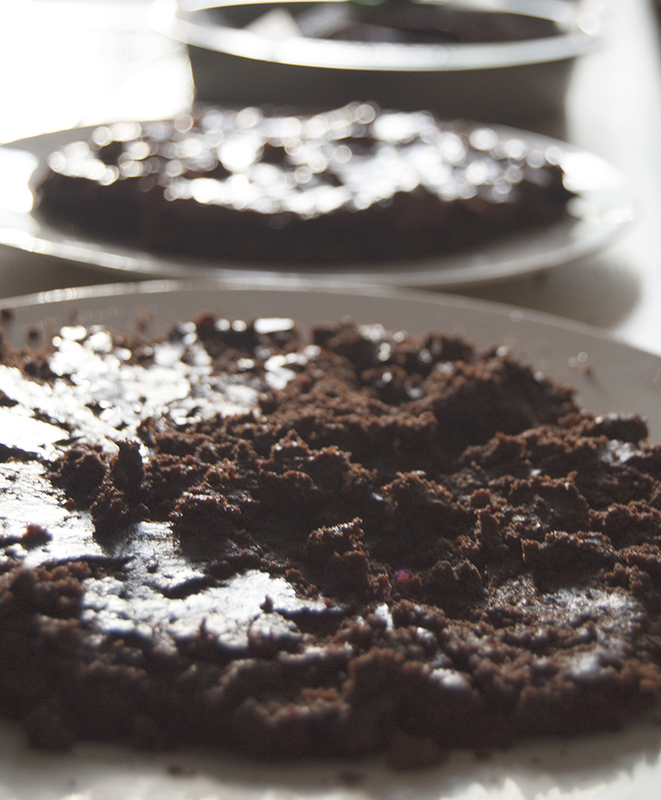 Here are some pictures of my beautiful brownie cake. Nailed it! I really can’t contain myself! Cracking up at those photos. I hope you were able to get a laugh out of them as well. So there’s my how I failed Friday. I guess it wasn’t so negative after all. Mistakes are an opportunity to grow, not an excuse for self-deprecating thoughts, comments or actions. What mistakes have you made recently that have actually served to be a learning experience? Let me know in the comments! Previous PostEasy Cheesy Broccoli SoupNext PostOh Happy Day!